Are you on the way to explore the famous bays around the world by cruising? So why don’t you go to Ha Long Bay - a wonderful work created by Mother Nature with the numerous limestone karsts, caves and islets of various shapes and sizes. which designed by nature in the past thousand years. As one of the pioneers in exploring Ha Long Bay, Paradise is honored to be your companion on this extremely special journey. 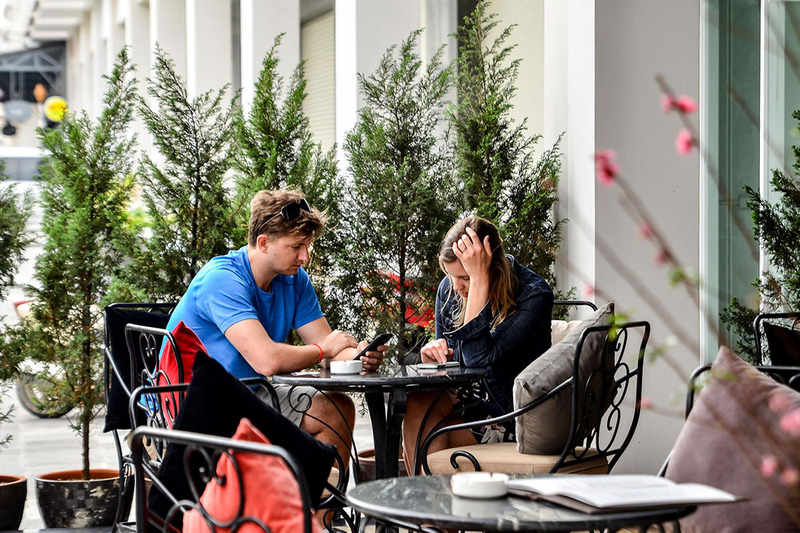 With a team of professionals, along with years of experience serving the most demanding guests, Paradise will satisfy you with the trip to explore the UNESCO World Heritage Site. If you want to depart to Ha Long Bay from Hanoi, Tuan Chau is the first port that you will reach which locates at the edge of an island with the similar name “Tuan Chau”. Tuan Chau is an island surrounded by the forest of pine, which is one of the tourist attractions when coming to Ha Long Bay and the one of the major tourist destinations in the recent years. Paradise Cruise Center is located in this lovely island. Cai Lan port is one of the most important port in the North of Vietnam and well-known for tourism. 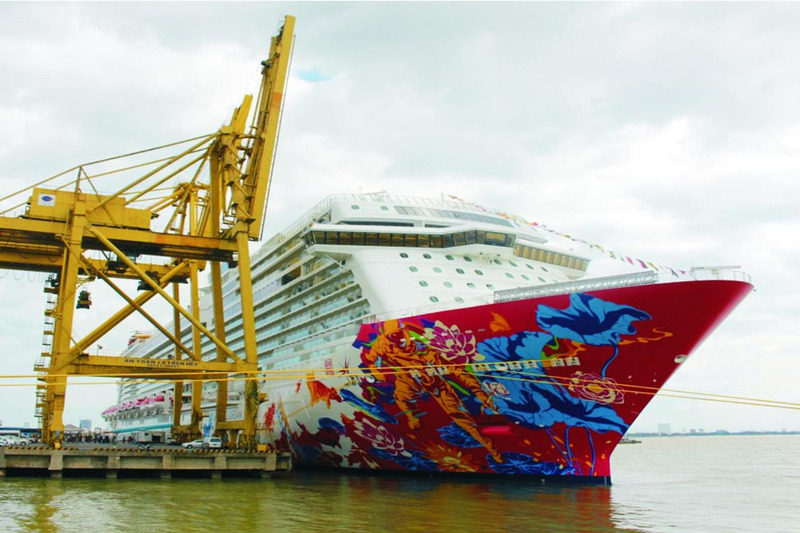 With the advantages of natural resources and to meet the demand of sea transportation of the country, Cai Lan port attracted a lot of investment to upgrade to become international seaport. Bai Chay and Hon Gai are two pieces to design a beautiful Ha Long. Bai Chay port is the busiest waterway in Ha Long because it has known as the first port for yachts to serve tourists on the voyage anchored. This is also the ideal place for high-end international cruise ships to choose as a stopover on their journey. 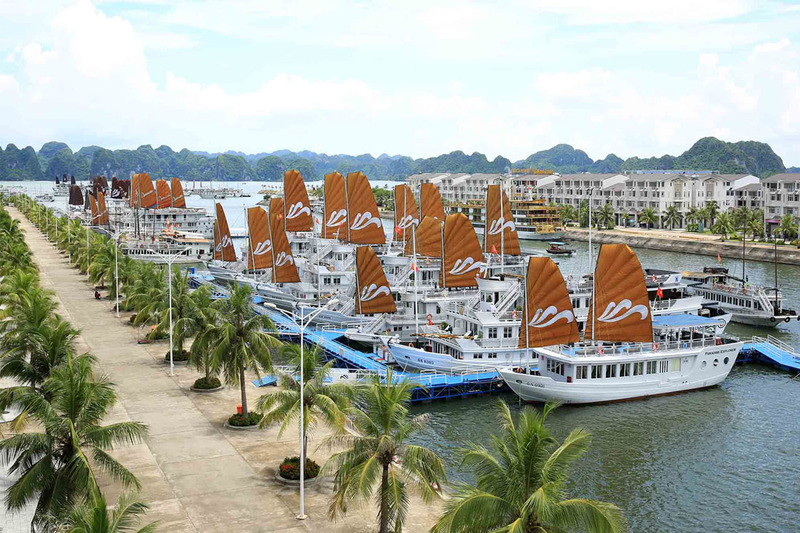 Located near Bai Chay bridge, Hon Gai seaport enjoys the salty wind of the sea. 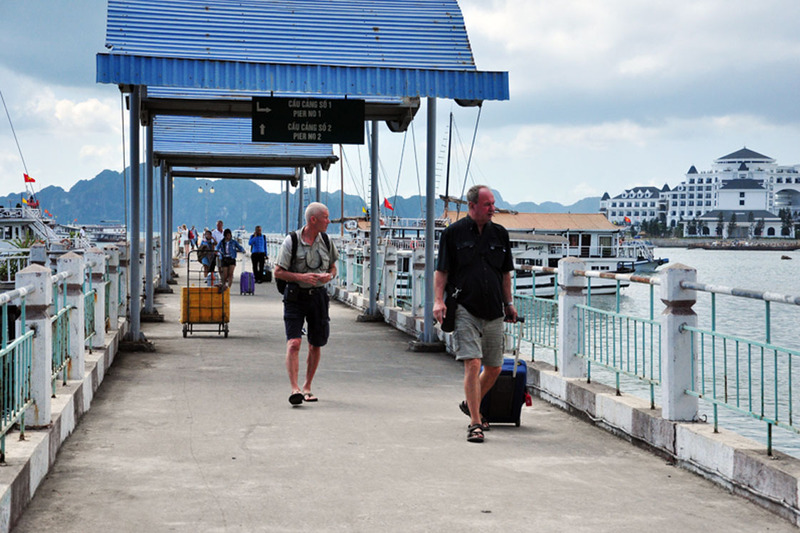 Hon Gai Port seems less crowded and the tourists who want to explore Bai Tu Long Bay will be offshored from here. 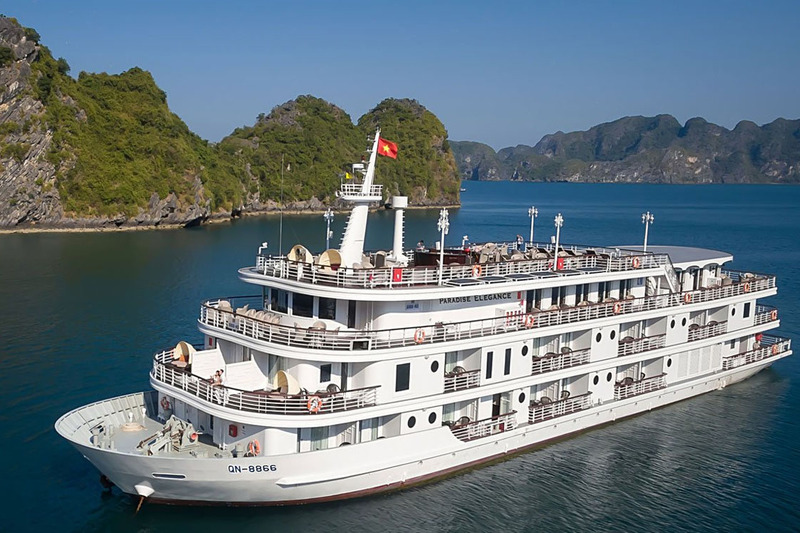 When you leave your cruise, you need to register with the local authority for permission to stay in Ha Long Bay. 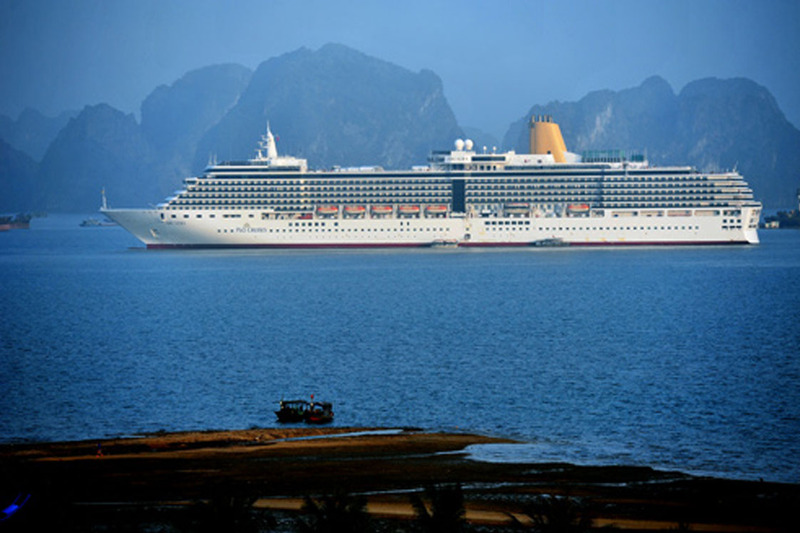 If you are already registered, you just need to get ready to cruise over Ha Long Bay with Paradise. If you are not registered, Paradise will help you to regist. A detailed discussion would be provided when you book the cruise with us. There are two places where you will get off your cruise and Paradise can pick you up. Cai Lan Port: Highway no.18, Bai Chay Ward, Halong City. Bai Chay Port: Bai Chay Ward, Halong City, Quang Ninh Province. Paradise will pick-up you at the locations mentioned above. Paradise shuttle bus will approach and pik-up you at the port entrance. It will take 20 - 30 mins from Bai Chay and Cai Lan Port to Paradise Cruise Center.